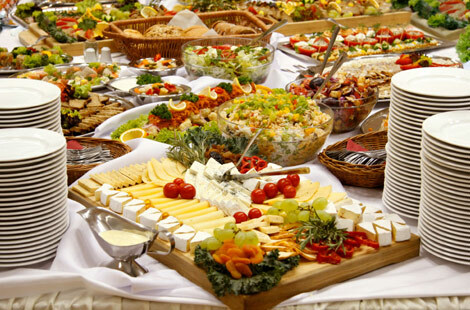 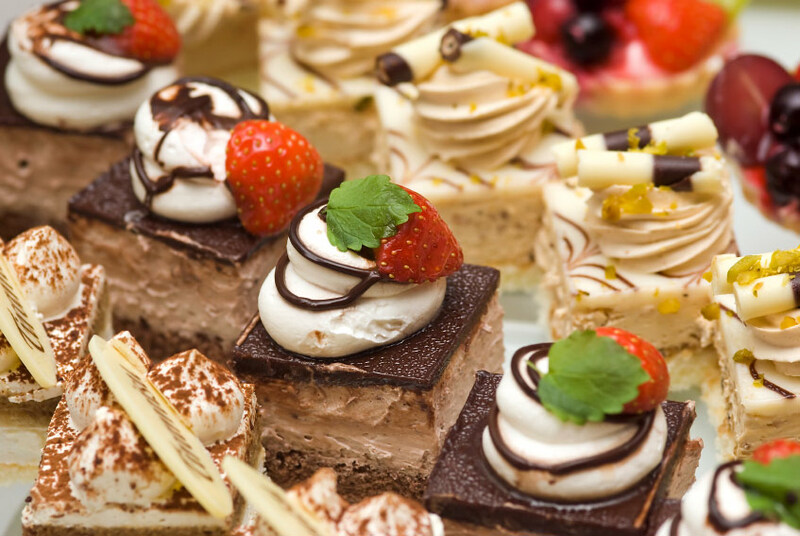 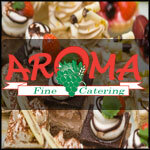 Aroma Fine Catering is a full service kosher caterer that has been creating exceptional and delicious menus since 2006. 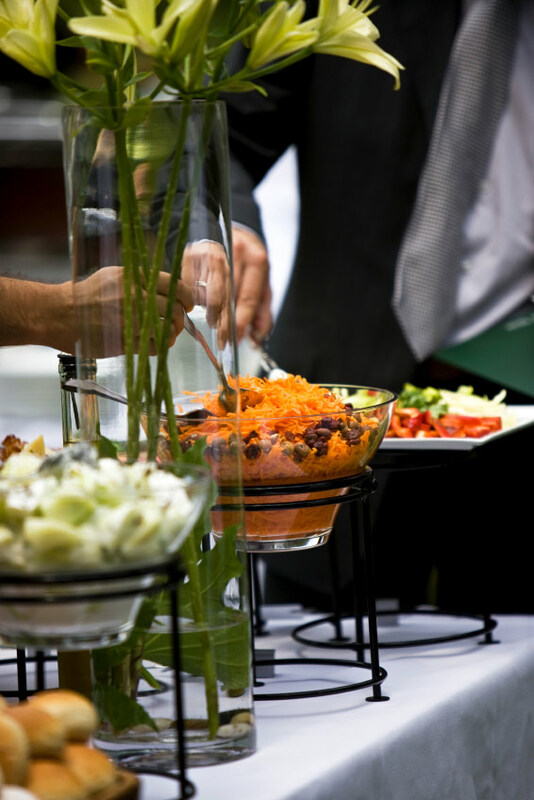 Our staff knows how to work with our clients to create a perfect wedding experience that your family and guests will never forget. 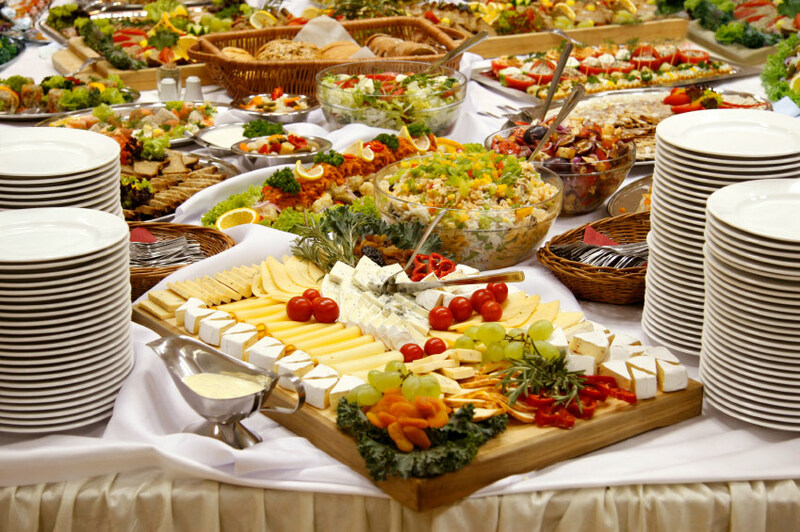 We have earned our stellar reputation because of our commitment to providing our clients with fresh, delicious food and exceptional service.